I came here to share my simple strategy. 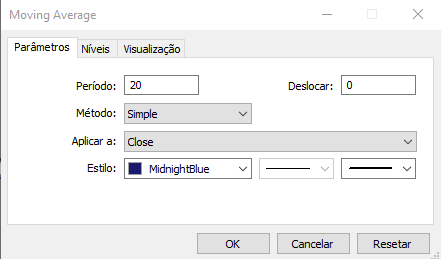 You have to use only 3 indicators. PS: TF have to be > 5 minutes. Body of Heiken Ashi above of Moving Average. 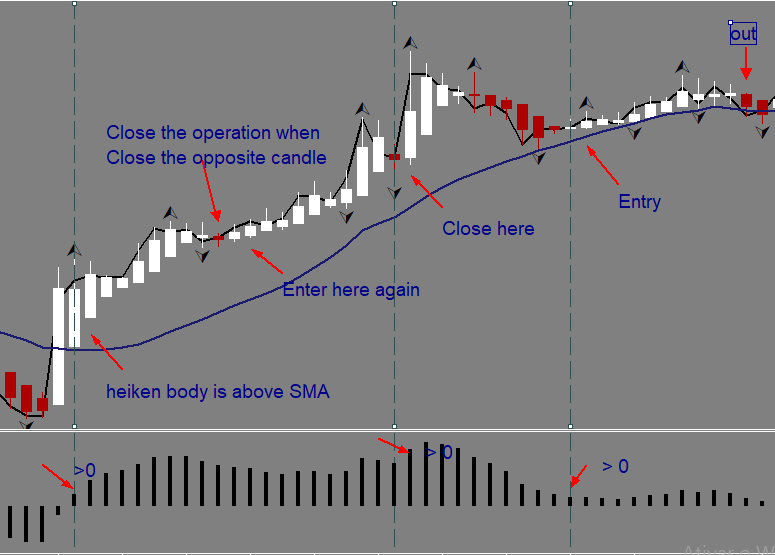 Body of Heiken Ashi below of Moving Average. 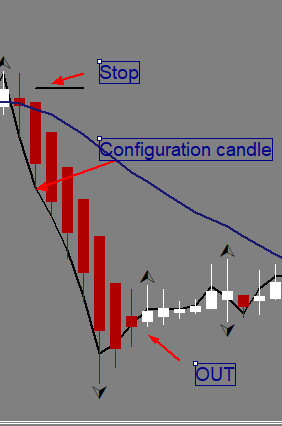 the stop loss must always be below the candle that gave the entry configuration. Thanks.The usual questions, what expiry for binary, what's your win rate,and how long have you used it? Always love to heikens smoothly view and strategies. Whats your experiences with this ? Is it profitable, like to screenshots. 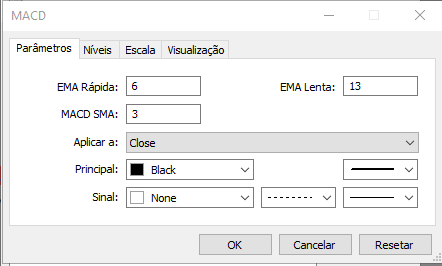 I use mt5 and i am using the default heiken ashi, and tf m10. Could you show a pic of your heiken ashi ? Thanks! 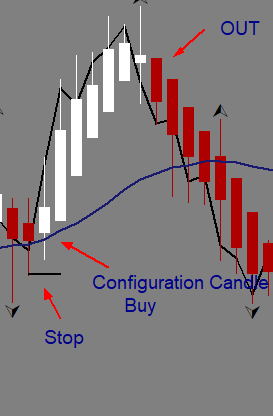 I am starting to explore Forex and this strategy looks simple and profitable. What do you think of applying it to higher timeframes? H4 for example? Would you apply the same rules of stop loss and take profit? I like the simple and clear way you describe the entries. May I ask though, what is your trade management strategy? Do you have a set SL and TP? How do you set TP other than the appearance of an opposite heiken ashi candle? Once again thanks for sharing you strategy. Anybody can make EA for this strategy? Thanks. So.. My TP is only when appear an opposite heiken OR you can set SL in your meta of points =). I want too !!!!!!!!!!!!!! o/ If somebody do it , share to me , please ! 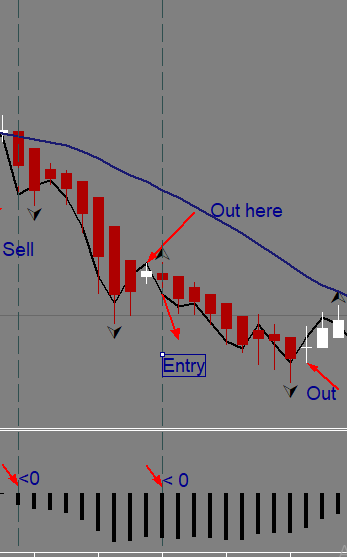 dedexp Which is you preferred timeframe to work with this strategy?